Sport fishing is one of the most thrilling as well as fascinating water sport endeavors. If it's your first time trying your luck at catching a marlin or your dream to catch a giant of the Deep Blue... 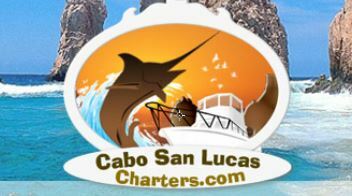 There is no better company for charter sport fishing in Cabo San Lucas than, Cabo San Lucas Charters.com .